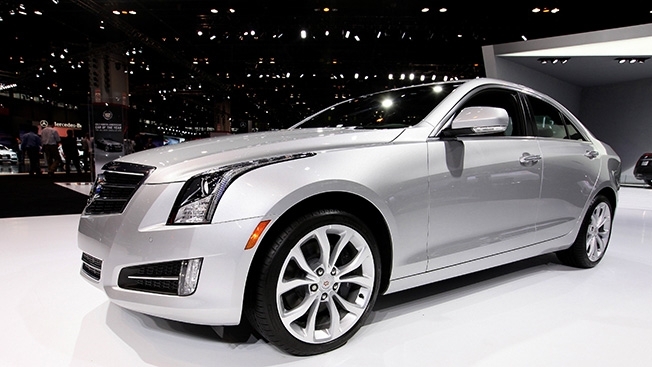 Interpublic Group has killed the Rogue group it established in June 2013 to handle Cadillac's creative business. The IPG team, which took over from Publicis Groupe’s Fallon, consisted of Hill Holliday, which led creative development; Campbell Ewald, with oversight of account management and Lowe, for overseas ad distribution. In a terse press release, IPG said the Rogue brand will be “retired, effective immediately.” Hill Holliday is no longer working on the business. The holding company said Lowe Campbell Ewald, in New York and Detroit, will now lead Cadillac’s creative efforts. In July 2013, Campbell Ewald was designated as Lowe’s U.S. hub with the agency renamed as Lowe Campbell Ewald. Rogue produced a controversial ad, "Poolside,” which ran during the Olympics and triggered a parody from automotive rival Ford. The announcement comes amid chatter the General Motors brand has quietly reached out to agencies after new Cadillac CMO Uwe Ellinghaus joined in January. Sales plummeted 18 percent in August and have dropped five out of the first eight months of the year.